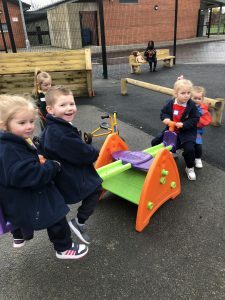 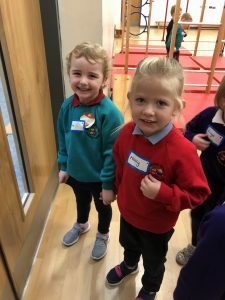 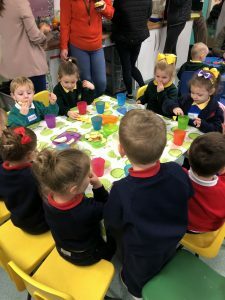 Carr’s Glen Nursery, Stanhope Street Controlled Nursery and Naíscoil Bheann Mhadagáin are working together on the ‘Sharing From The Start’ project. 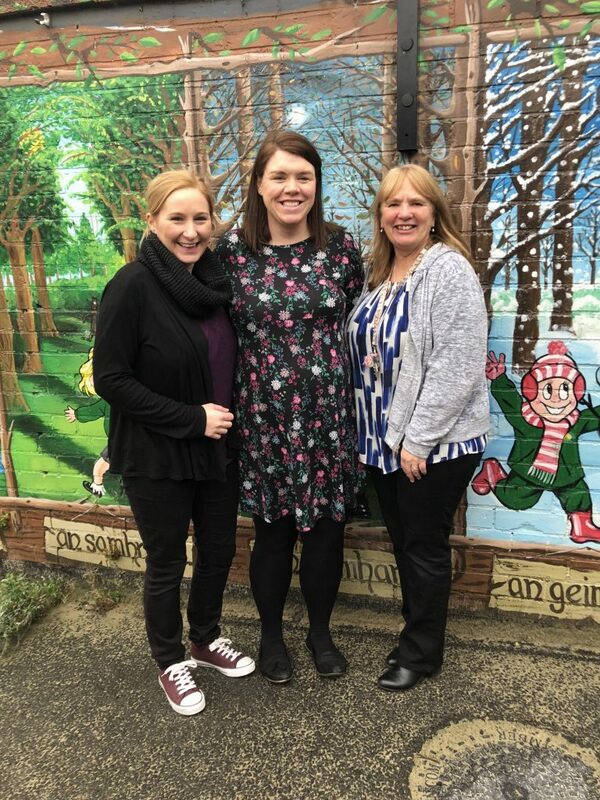 The curriculum focus for the North Belfast partnership this year will be arts. 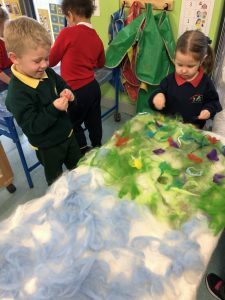 Local artist Anushiya Sundaralingam is helping the children to create three felt murals around the theme of gardening and the outdoors. 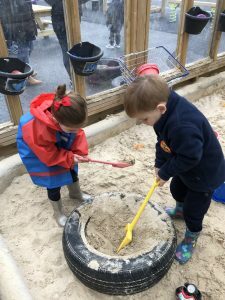 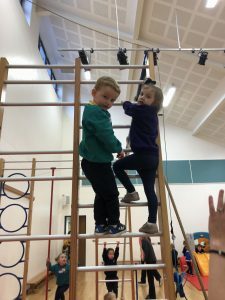 They will all help out during their shared sessions at each other’s settings and then each nursery will get to keep one and display as a memento of their work together. 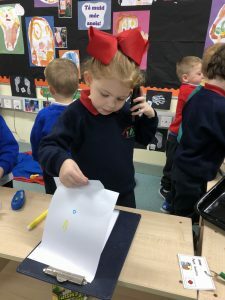 As well as their art work Naíscoil Bheann Mhadagáin pupils are teaching their new friends some nursery rhymes in Irish. 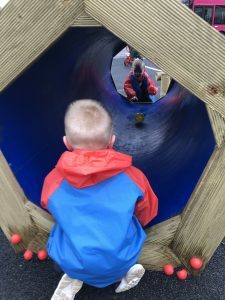 Later in the year the nurseries will be having a number of trips together to Streamvale Farm and Carnfunnock County Park. 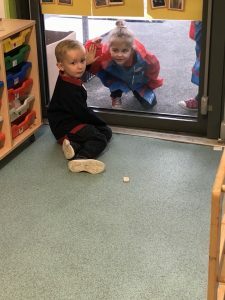 The initiative between the three way partnership has drawn widespread support.